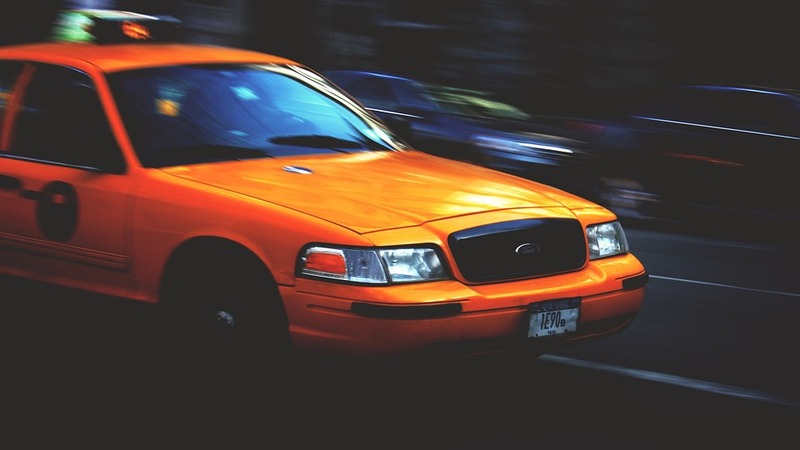 Anne Arundel County Police have reported that five teenagers were arrested for attempting to steal a taxi cab in Pasadena just before midnight this past Monday. Officers responded to a call for help after a cab driver reported he was involved in a verbal dispute with the five juveniles. The argument escalated after one of the teens took the driver’s cell phone. As the cabbie attempted to take back the phone, another teen jumped into the driver’s seat of the cab and attempted to take off. The cabbie then shifted his focus from the stolen phone to the car, and was able wrestle control of the wheel away from the juvenile offender. The five teens, all ages 15 or 16, then fled the scene in different directions with the cabbie’s phone. Several police officers arrived on scene, including two Ann Arundel County Police K9 units and one Maryland State Police K9 unit, to investigate and locate the suspects. All five were later found hiding in the surrounding area and were arrested. Four of the juveniles were from Pasadena and one was from Baltimore. Each of the juveniles was charged via citation with three criminal offenses including theft, 2nd degree assault, and unlawful taking of a motor vehicle. They were released to their parents after the booking process concluded. The five teenagers will now be brought through the juvenile criminal justice system, which will begin with an intake hearing with an officer from the Department of Juvenile Services. These intake hearings occur in the various offices of DJS, and are not held in court. An intake hearing is an informal setting where one of three outcomes is possible. After speaking with the juvenile, the parents and the juvenile’s attorney, the DJS officer can close the case and issue a warning, which is the best possible outcome for the juvenile. If the officer feels the facts of the case are too serious for a simple warning, he or she can choose to keep the case open and place the juvenile on informal supervision for 90 days. This option allows DJS to maintain some sort of authority over the juvenile without sending the case to court. The third option is for the DJS officer to recommend that the case be handled in the circuit court where the offense is occurred. The state’s attorney’s office would then take control of the case and file a petition for delinquency with the juvenile clerk. The decisions of the intake officer are not always final. The victim, which in this case would be the cab driver, could appeal if for example he is unsatisfied that the case was not forwarded to the state’s attorney. The state’s attorney’s office could also choose to file a petition with the circuit court if they feel informal supervision is inadequate. Typically felony charges end up in the circuit court, so it is likely that at least one of the five juveniles will have their case heard in an Annapolis courtroom. Unlawful taking of a motor vehicle is a felony, as is theft over $1,000. All juvenile cases are under seal and not available to the public, so the Blog will not be able to post a follow-up on these cases, but keep checking back for criminal law news around Maryland. Benjamin Herbst is a juvenile criminal attorney in Maryland who handles intake hearings and adjudication hearings in the circuit court. Contact Benjamin for a free consultation if your child has been arrested or charged with any offense. Anne Arundel County Police press release for June 7, 2016, aacounty.org.